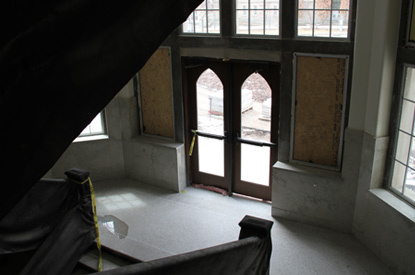 As the two-year renovation project to the interior of University College comes to a close this spring, construction will begin to revitalize the surrounding outdoor space. 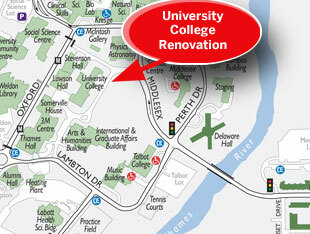 Beginning May 1, renovations will begin on Kent Drive, the laneway in front of University College, stretching across to the front the Physics & Astronomy Building and west between Stevenson Hall and the McIntosh Gallery. The project is designed to improve the functionality and the aesthetic of one of the campus’ most picturesque locales. 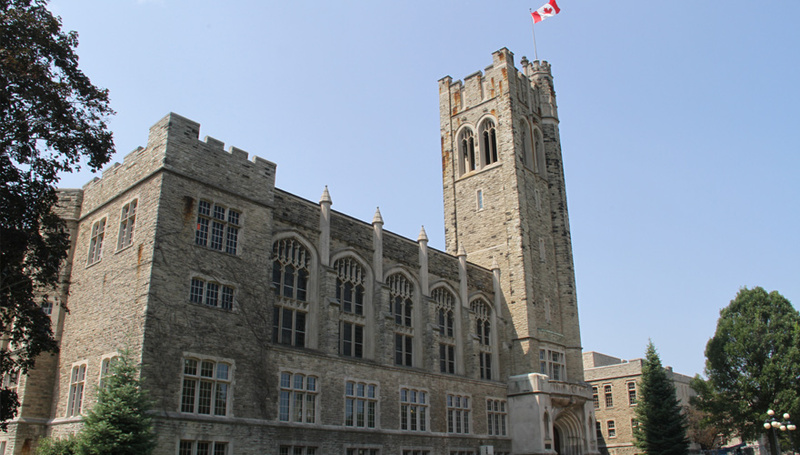 University College, Western’s iconic building, home to the Faculty of Arts & Humanities, was originally constructed in 1922. Two additions were constructed in subsequent years – the West Addition in 1962 and the North Addition in 1967. The current renovation project will include a major interior modernization and opening of more common space. The renovation will include complete replacement of electrical, plumbing and HVAC systems, The project will renovate approximately 117,534 sqft (almost all) of the existing University College Building. Although much will be changing, retaining and restoring the historically-significant features of the building are key elements of the project. November 2015 - Early works package - existing building study and review of condition. January 2016 - User group workshops and building committee meetings, in-house design charettes, and cost estimates. February 2016 - Building committee meetings, consultant engaged, prepare outline specs and develop character, materials, and details. April 2016 - Consultant coordination, develop and coordinate drawings, schedules and specifications, submit for building permit. May 2016 - Issue documents to pre‐qualified contractors, tender abatement, tender exterior Windows and tender main building renovation. June 2016 to September 2018 - Construction period. July 2018 - Planned move in! 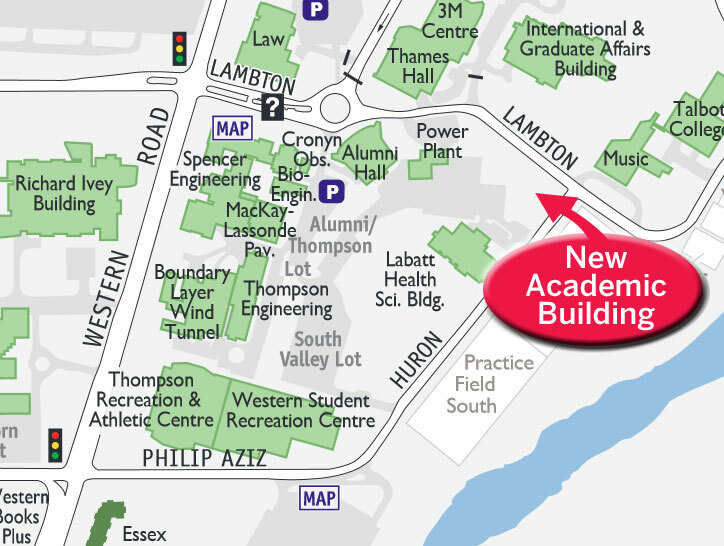 The general contractor is Tonda Construction Ltd. Tonda was recently contracted to complete the Music Building construction project, as well. Site surveys will have a minimal impact on the adjacent facilities and thoroughfares. Once construction begins, there may be significant, intermittent interruptions to select services. Significant service interruptions will be tweeted (@westernuFM) and posted on this page. Central campus. At the crown of UC Hill.